iPads and other tablets were a hot ticket on Santa’s sleigh, so if you weren’t on the naughty list, you might’ve received one this past holiday season. After a few weeks of use, you’ve probably discovered that you could use some accessories to enhance your user experience. 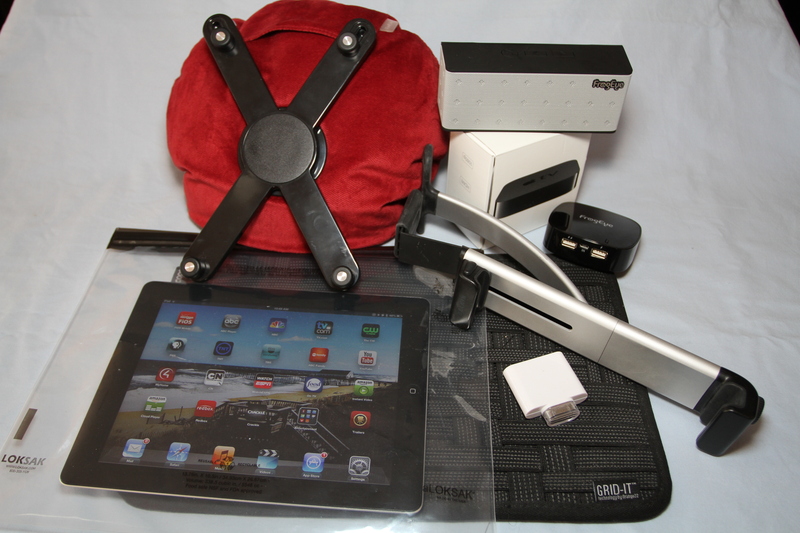 I’ve compiled a list of the ultimate accessories for your new iPad, iPad mini, Android or Windows tablet. This includes the Kindle Fire and Nook HD. 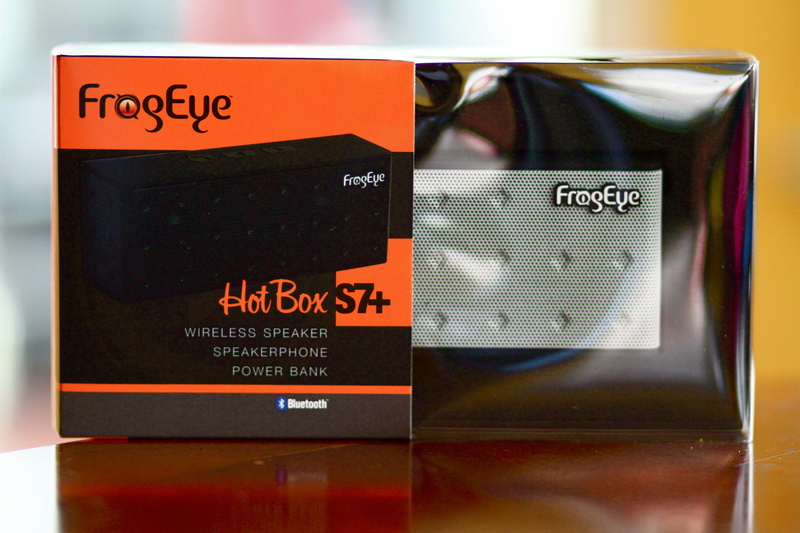 Frogeye Hotbox S7+ – It’s a brand new Bluetooth speaker that includes a power bank to charge mobile devices, and a noise canceling microphone to use as a speakerphone. 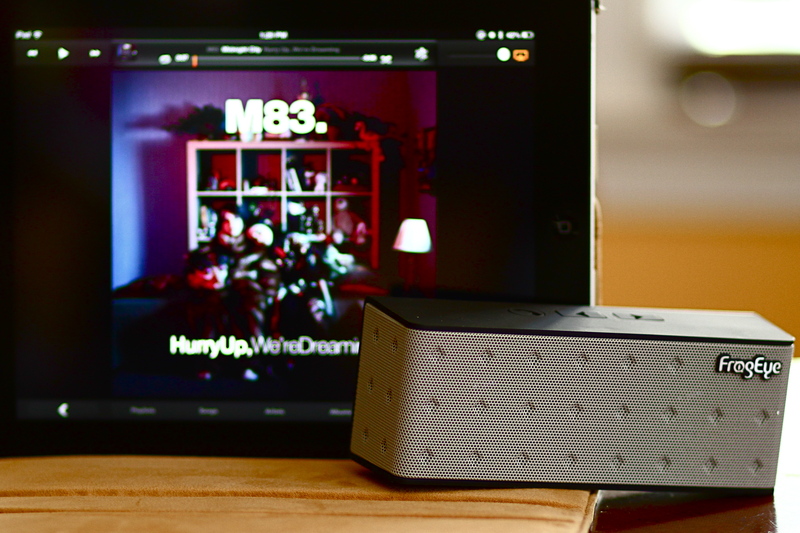 The sound is spectacular for such a little box, and it has a crisp mid-range. It’s very loud and comes in seven colors to fit your lifestyle. eComfort Tablet Pillow – This tablet holder makes tablet use in bed very comfortable, but can be used anywhere else, i.e. in the car, on a plane, or at a table. Sensū Portable Artist Brush & Stylus – Use the brush end with various art apps to create digital masterpieces, or the stylus end for art, writing, or playing games. Logitech Ultrathin Keyboard Cover for iPad – This super sleek Bluetooth keyboard is very stylish for iPads, comes in black AND white, has an auto-off feature like the Apple cover, and is comfortable while typing. For a universal model good for smart phones, the iPad mini, or Android tablets, check out the ZAGGkeys FLEX. 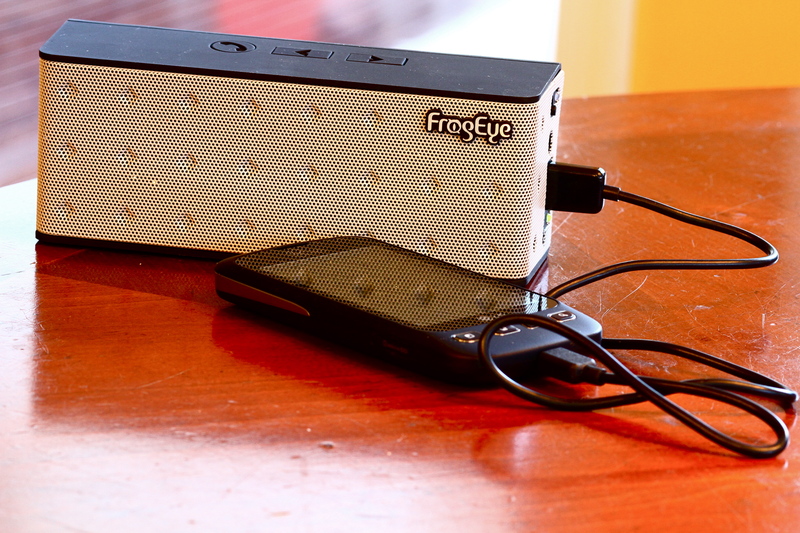 Frogeye PowerPlay P80 – This mobile power bank can charge two items at once, including topping off a tablet. Apple Camera Adapter Kit – Place an SD card in it or attach a card reader with a CF (other) card to transfer photos to your iPad or iPad mini. Cocoon Grid-It – A fantastic organizer that uses elastic bands attached to a pad to neatly keep your chargers, camera connection kit, earphones, etc. in place. 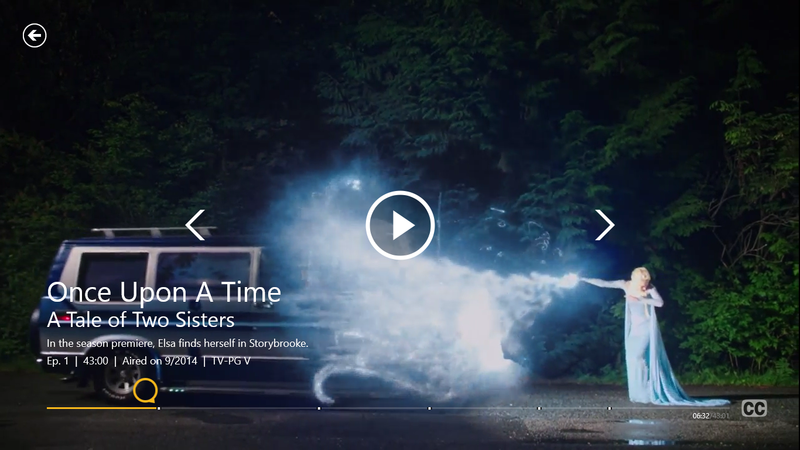 Apple TV – This media player gives you access to free and paid content via ‘apps’ on the device, as well as, audio and video files on your computer or iPad via wi-fi. 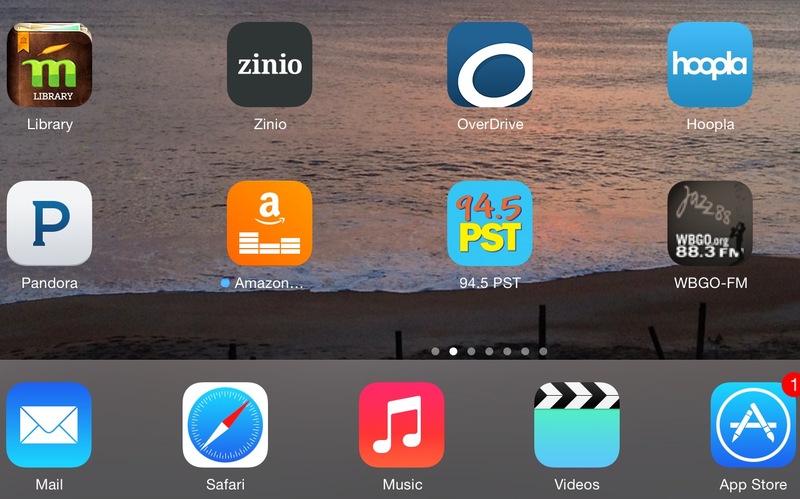 In many cases you can either use Air Play to view video on your large screen TV, or you can mirror video apps or games onto the screen for better viewing. Bowers & Wilkens Headphones – The B&W P5 is stylish and has a pure sound. This is one that adults AND teens would use. Smart Phone with a Hot Spot – A hot spot will allow your device to tap into your mobile phone’s 3G or 4G service to gain data service. This should be included in your monthly fee if you have a new contract since August 2012, otherwise you’ll have to pay a monthly fee for use of a hot spot. You can usually tether 3 or more devices to one hot spot. ion Audio iCade – This turns your iPad into a retro arcade using a 30 pin connector. Works great with the Atari game app. Belkin @TV Plus – A media streamer (think affordable Slingbox) that has built-in wifi, so there’s no need to connect it to ethernet. 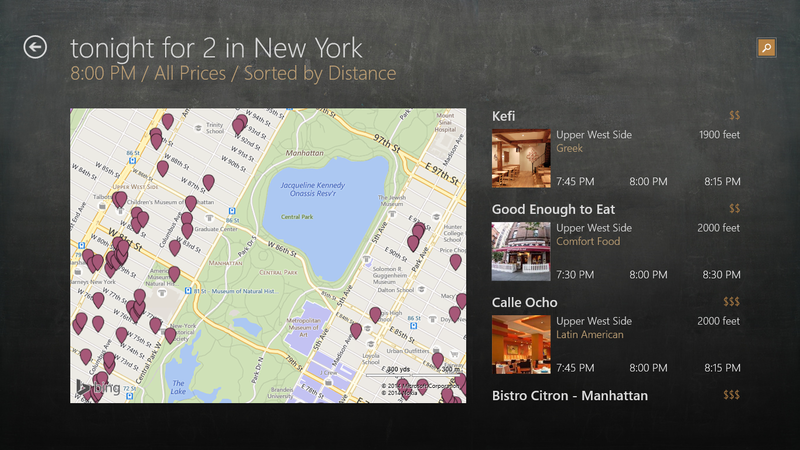 You can watch live TV, recorded DVR content, or record live TV on your tablet thanks to the free companion app. Seagate GoFlex Satellite – Rechargeable storage device (500 GB) that uses its own built-in wifi to wirelessly stream different audio and video content simultaneously to multiple tablets. Great for entertaining kids of all ages in the car, at airport terminals, etc. Belkin Kitchen Cabinet Mount – This will allow you to easily watch live TV or Video on Demand in the kitchen using the Comcast Xfinity TV Player, Verizon FiOS Mobile, Netflix, Amazon Instant Video, ABC Player, HBO Go, WatchESPN, and other apps. It ‘clamps’ under the cabinet to free up counter space. Eye-Fi Wifi – In conjunction with the free Eye-fi app, you can wirelessly stream photos from your camera via the SD card sized accessory to your iPad. Thirsty Bag – A clever bag that absorbs liquids from tablets that have gotten wet. aLoksak – A waterproof storage bag that prevents your tablet from getting wet. The touchscreen can be used while enclosed. You can even use it underwater to take photos or shoot video. 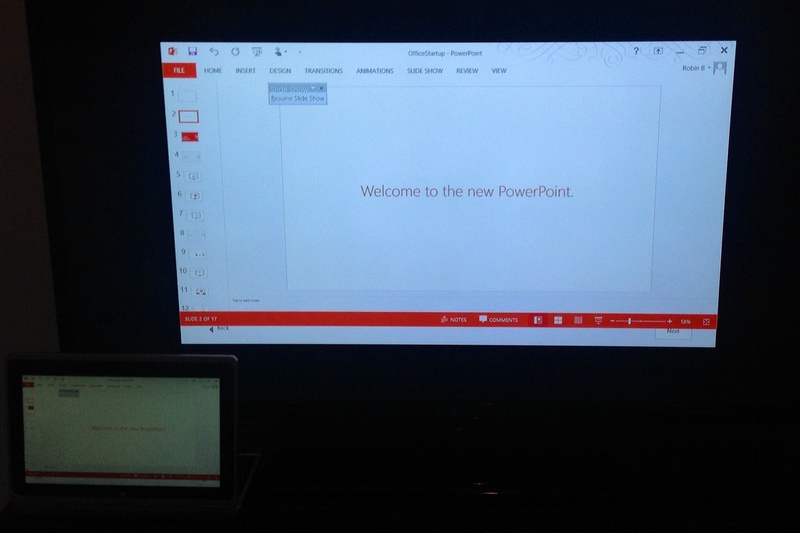 HDMI Pocket Projection – Connect your tablet to this mini projector from Brookstone to view content anywhere up to 60″ diagonally. iPads require an extra adapter. 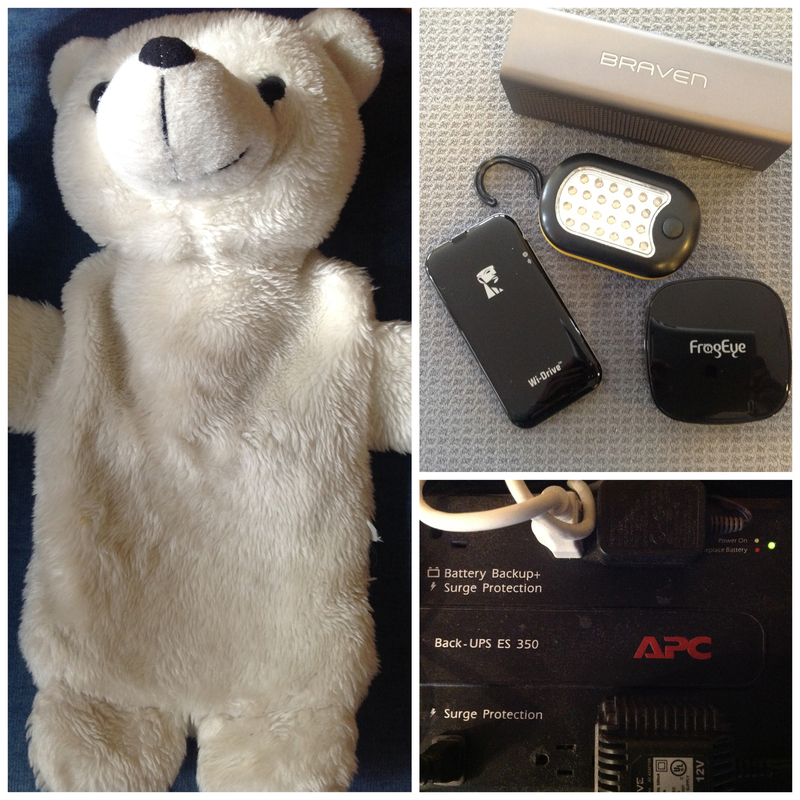 Belkin Mini Surge Protector With USB Charger – This is a must have for traveling (or at home). Plug in up to three AC power cords and two USB connectors from one outlet. Some items can be purchased locally. You can get Apple products at Creative Computing. The projector, grid organizer, and tablet pillow are available at Brookstone. Best Buy has the bluetooth keyboard, Eye-fi, surge protector, headphones, and GoFlex, and the iCade is at Radio Shack. If there are any other add-ons you’d like to share, please list them in the comment section below. Do you or someone you know deserve some cool gifts this year? I’ve got your back. Here’s a list of some awesome gear to put on your list or to buy for that special someone. 3M Streaming Projector – Use it as a standalone portable projector that’s battery operated for about 1.5+ hours to watch video on the go or at home, or connect the included Roku streaming stick to stream content, i.e. 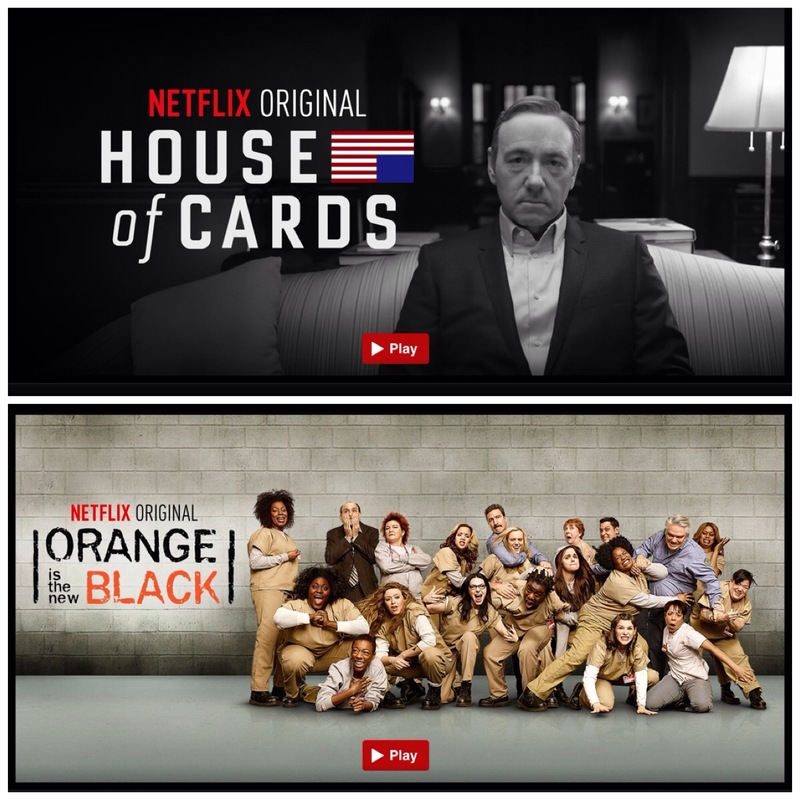 Netflix, Amazon Instant Video, HBO GO, and Hulu Plus with a wi-fi connection. The Roku stick can also be used separately with an HDTV. Available exclusively through Amazon. Canon Speedlite 600 EX-RT – This external flash uses wireless two-way radio signals allowing an expanded zoom range. Speedlite Transmitter ST-E3-RT – It’s a two-way radio controlled transmitter that allows communication to up to 15 of the new 600 EX-RT Speedlites. Canon EOS 6D – The ultimate prosumer full-frame DSLR. Hydroflask – This reusable stainless steel water bottle has a double wall, and is vacuum insulated. This keeps your hot beverages HOT for 12 hours, and cold drinks COLD for 24 hours. Fitbit One – It tracks your activities and how many calories you’ve burned during the day, and measures your sleep cycle at night. Samsung Galaxy S3 – The features blow the iPhone 5 out of the water. Yes, it’s still on many wish lists! iPad Mini – The new kid on the block is the perfect sized tablet for taking photos and video. Kindle Paperwhite – There are some people (like my sister-in-law) who don’t want a tablet. They just want to read books, and like having instant access to content. This is the quintessential eReader. You can actually read eBooks in broad daylight, even on the beach without glare, and a single charge lasts eight weeks! Control4 – Home automation at its finest. You can control your home theater, lighting, HVAC, audio, and security with a remote, smart phone or tablet. 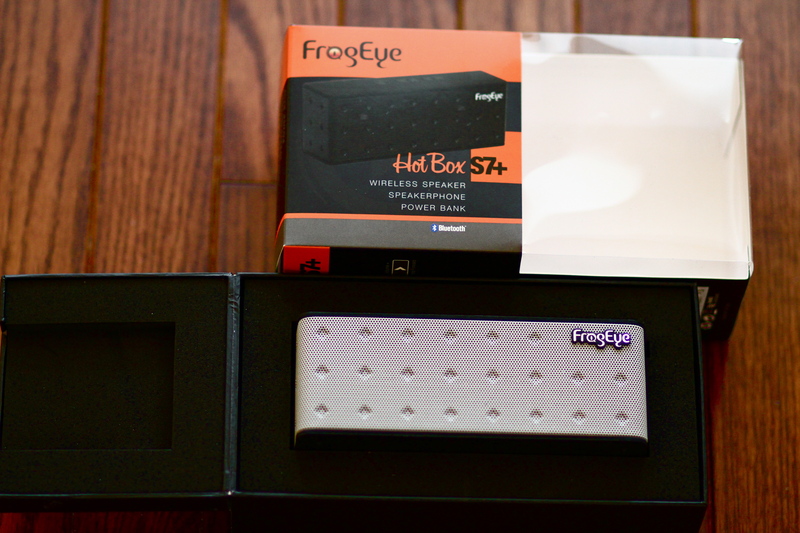 FROGEYE – Has just debuted a few new lifestyle products. They are currently only available exclusively through pre-orders on their site or through Amazon, but they’re worth the wait. The first two products listed below have another option. Amazon is offering LOW introductory prices, so pre-order quickly! Power Play P80 – A mobile power bank that has a 8000mAh rechargeable lithium battery, and comes with five interchangeable charging tips so you can charge just about any device. FrogEye’s specialty is it has a standard and a fast charging port, also giving you the capability to charge two devices simultaneously, plus gives you up to four charges. Hotbox S7+ – This bluetooth speaker has excellent sound quality, a built-in 2-way noise canceling speakerphone, and comes in seven different colors. 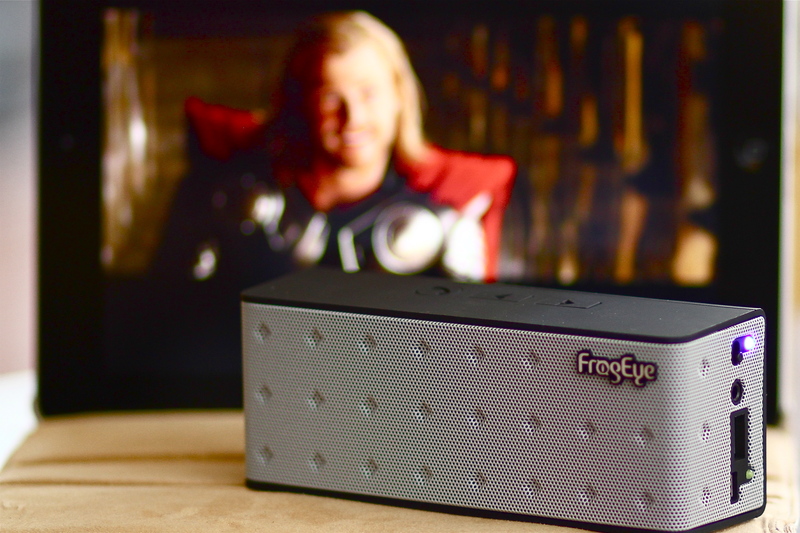 What makes FrogEye different from the popular JAMBOX is it has a built-in power bank, and 3 watts/channel (6 total), which makes it louder. Renegade H10 Bluetooth headphones with a stylish design like Beats Wireless by Dr. Dre, but that’s where similarities end. FrogEye’s wireless headphones has an over-the-ear vs. beat’s on-ear design, has noise cancellation, and a built-in 2-way microphone to switch between music and calls. It also comes with an audio cable for flights and low battery.